The project started at the beginning of 2016 and will end at the end of 2018. The project started at the beginning of 2015 and will end at the end of 2017. 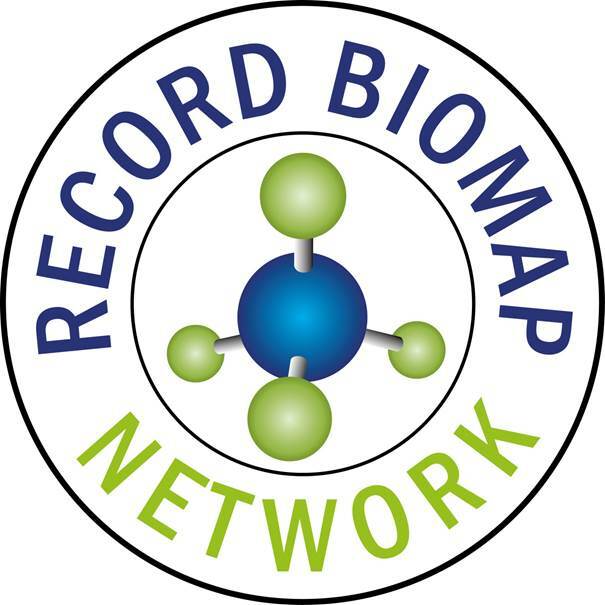 The European Horizon2020 project “Research Coordination for a Low-Cost Biomethane Production at Small and Medium Scale Applications”, short Record Biomap, aims to support a cost and energy efficient biomethane production in small to medium scale applications. So far biomethane production has only established in large scale applications as there are still many challenges to be solved in order to make small to medium scale biomethane production economically feasible and widely accessible to European farmers. Therefore, the project Record Biomap is monitoring the technology developments in this sector and aiming to foster the use of research outcomes. To bridge the gap between research and market, a knowledge transfer platform has been established to support the dissemination and exploitation of innovative developments which contribute to an improved and economic viable biomethane production at small to medium scale. 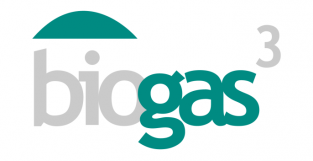 The project aims to promote the production of sustainable biogas throughout the EU, especially by exchanging best practice, creating new business models, and increasing investments in biogas production. The project’s purpose is to serve as a vehicle for a rapid development of the European biogas/biomethane sector. This undertaking will contribute to the EU 2020 targets, by focusing on the removal of non-technical barriers to the widespread production of biogas from manure and other waste. Cofinanced by IEE, the objective of BioEnergy Farm II is to promote the market for micro-scale digestion in Europe. The project partners believe that by supporting the market, the amount of sustainable energy produced by companies will rise to 60 MW. This project is the continuous BioEnergy Farm, involving farmers and informing them about co-digestion and assisting in the draft a business plan. The overall objective of BioVill is to develop regional bioenergy concepts in Slovenia, Serbia, Croatia, Macedonia and Romania up to the investment stage in order to become “bioenergy villages”. This will increase the market uptake of bioenergy on the basis of cooperation with partners from countries with established bioenergy markets (Austria, Germany). Several villages will be involved for each country, with production and distribution of heat and electricity from biomass; this will raise public awareness on commercial opportunities for farmers, foresters and the bioenergy value chain as a whole by means of public participation and finally will increase the public acceptance of sustainable bioenergy. The project will be realized by ensuring the public participation of the inhabitants in the target regions. The overall objective of Bin2Grid is to promote segregated collection of food waste as energy source, conversion to biogas, and its upgrading to biomethane and utilization in associated network of filling stations, that could be used as biofuel for public transportation sector (e.g. waste management trucks). The aim is the environmental protection with sustainable management of food waste and the production of renewable energy with its utilization as a biofuel. Promote the crowdfunding concept and its advantages among those who could contribute or raise funds. REScoop.eu is the European federation for renewable energy cooperatives. Through REScoop.eu, citizens can take part in the European energy debate, being the ones who will be paying for the transition to a more sustainable energy system. REScoop.eu empowers citizens and wants to achieve energy democracy. Citizenergy, made possible by European Union funding, is the first platform to encourage cross-border investment in sustainable energy and the first to provide information on sustainable energy opportunities from both crowdfunding platforms and cooperatives. It reinforces the work of such organisations in financing renewable and energy efficiency projects, increasing their reach while promoting transparency. 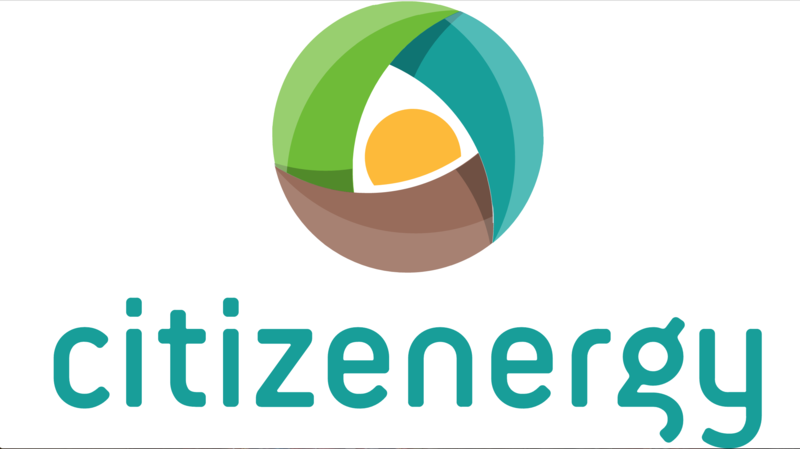 A sort of “Tripadvisor” of our sustainable energy landscape, Citizenergy is a valuable resource for individuals looking to get involved in the energy transition. 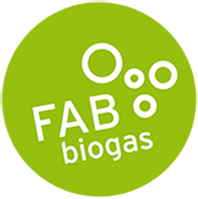 BIOGAS3 promoted the sustainable production of renewable energy from the biogas obtained of agricultural residues and food and beverage industry waste (agro-food waste) in small-scale concepts for energy self-sufficiency. The aim is to contribute to secure, sustainable and competitively priced energy for Europe by promoting new and renewable energy sources and supporting energy diversification. The objective was to elaborate information base on Food and Beverage (FaB) waste utilisation for biogas production and to prove the efficiency and feasibility of FaB waste-based biogas implementation projects. The project set-up national contact points in all partner countries, organised awareness raising events; Identified potentials for using FaB waste and compiled a complete set of tools and guidelines, facilitating cooperation between FaB industry, biogas sector and lawmakers all over Europe. European Sustainable Biofuels Forum – founded in 2012 – is a single organization grouping the European biofuels producers and policy actors under one single umbrella in order to address common issues and promote the development of alternative fuels. 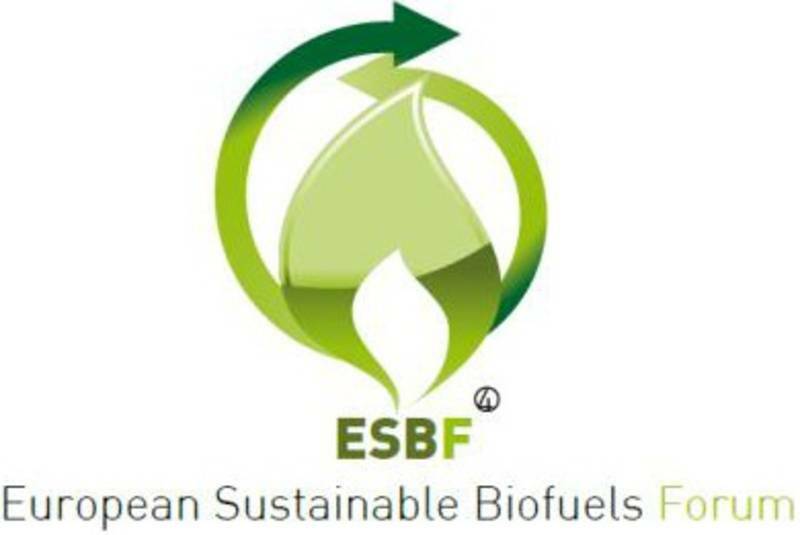 ESBF gathers organizations from the biodiesel, algae and biogas sectors as well major stakeholders from the bioethanol industry. EBA delivered and spread out extensive information on biomethane as a fuel. The project SUSTAINGAS was implemented within the framework of the Intelligent Energy – Europe programme. It was conceived as a response to the need of increasing the market share of renewable energy in the European Union, to reach the target of 20% in the year 2020. SUSTAINGAS enhances sustainable biogas production in organic farming. Cofinanced by IEE, the project was about sustainable biogas market development in Central and Eastern Europe. The aim of greenGain is to strengthen the energy use of regional and local biomass from the maintenance of areas and landscape elements, which is performed in the public interest. The scope of the biomass used, will be any material predominantly produced from nature conservation and landscape management, but not from energy-crops. The project will show strategies to build up reliable knowledge on local availability of these feedstocks and know-how on issues from logistics to storage and sustainable conversion pathways for the transformation of these feedstocks to renewable energy (heat and energy products). SecureChain promotes a Sustainable Supply Chain Management (SSCM) that meets highest environmental quality standards and targets local biomass suppliers, energy producers and financial sector players to mobilise more biomass, maximise the share of sustainable bioenergy in the final energy consumption, and reduce the transaction costs for further market uptake of most efficient systems in six European model regions. Funded by programme ‘Horizon 2020’ from 01.04.2015 to 31.03.2018. The project wants to reduce the gap between industrial innovation in the field of bioeconomy and education creating a network of integrated research and industrial infrastructures and developing programmes of practical training modules. The final aim is the development and adoption of renewable and sustainable energy. The objective of LIFE+ BiomethER project is to promote the chain of biomethane through two demonstration plants: an upgrading plant of biogas from landfill in Ravenna to obtain biomethane for direct feeding to the national natural gas grid, and a plant for the upgrading of biogas from sludge purification for automotive use at the water treatment plant Roncocesi. By providing the data provided by the monitoring of the quality of biomethane produced and the environmental and economic impacts in the pilot plant, the project will promote the development of biomethane supply chain in Emilia-Romagna. BiomethER “Biomethane Emilia-Romagna regional system” is a project cofinanced by EU LIFE+ program and the Region Emilia Romagna. The project started in October 2013 and will end at in March 2018. Low Carbon Hub is a social enterprise, working for a massive change in the UK’s energy system. It supports the need of becoming much more local about energy systems, and much more renewable, so that the benefits of renewable energy generation strengthen local communities. The enterprise develops community-owned renewable energy in Oxfordshire and re-invests 100% of the surplus in the creation of an energy system that all can feel good about. The project is a 36-months European support action that aims to raise awareness on metrics, methodologies & best practices in measuring the energy and environmental efficiency of the ICT-sector, to facilitate their broad deployment and uptake. 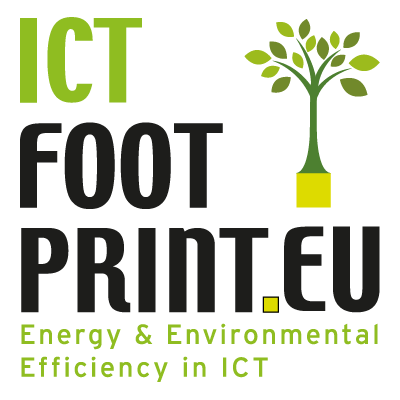 The central goal of ICTFOOTPRINT.eu is therefore to help organisations in calculating their carbon footprint in an easy way, in order to decrease the environmental impact and to improve businesses’ competitiveness. The project has only started beginning of 2016, but it has already published several methodologies and standards, set up a marketplace specifically oriented for sustainable products and services.